Machine Learning algorithms for predictive maintenance. Global map view of all connected product line with overlays of external factors like severe weather and power outages. Integrated with Salesforce.com CRM for customer experience management. Custom target and threshold settings for performance, alarms and alerts. Worlds Largest Refrigeration and Air Conditioning Manufacturer. Capture compressor, motor, water quality and other core unit data. 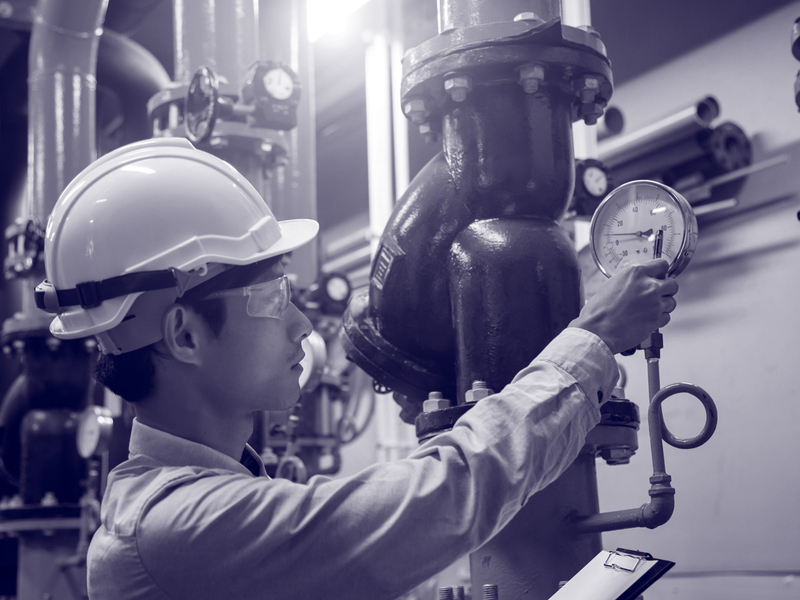 Preventative maintenance and operating efficiencies for industrial chillers. Drill downs to customer, unit and part level visualisations and configurations.